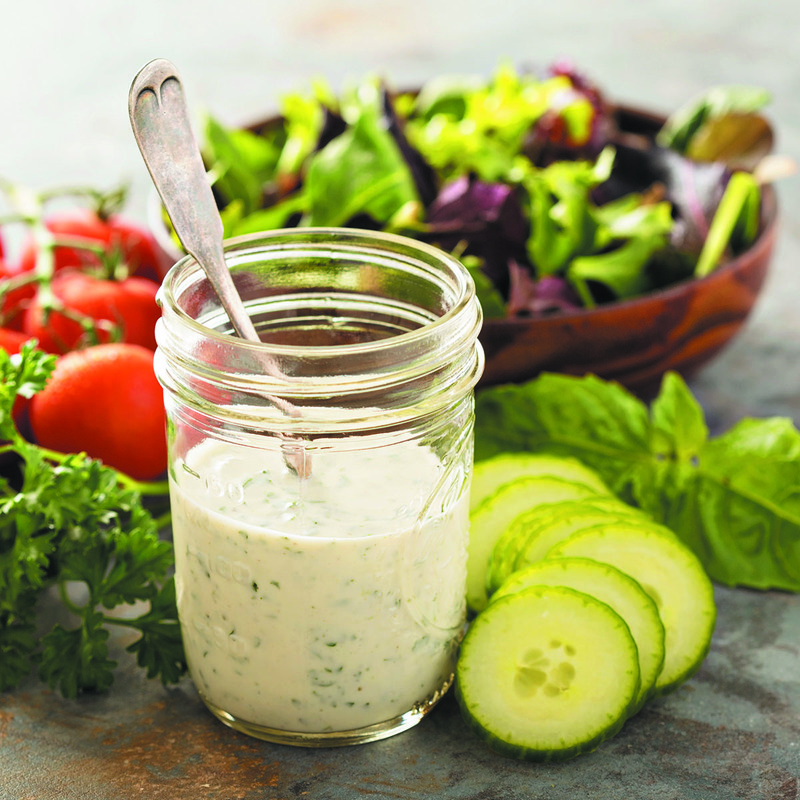 Is your salad dressing hurting your healthy diet? Bottled dressings are often rich sources of saturated fat, calories, sodium, and added sugar. You're eating more salad for good health. But you may be undoing the benefits when you use a store-bought salad dressing. "I have some clients who say they'll only eat salad if they can use dressing. That can add a lot of calories, sodium, sugar, and saturated fat," says registered dietitian Kathy McManus, director of the Department of Nutrition at Harvard-affiliated Brigham and Women's Hospital.